Day 204 1/15/14: Whales Weep Not! 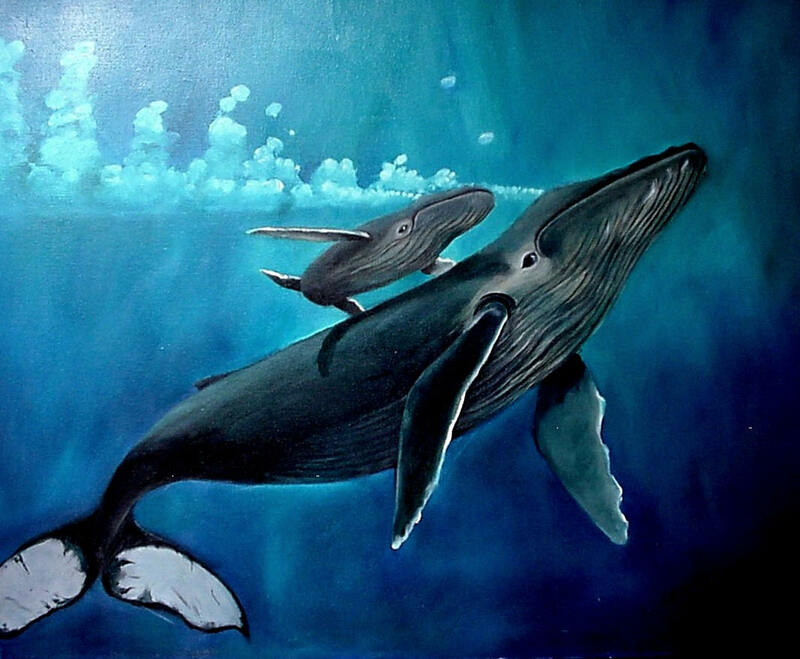 What writer could get away with using “whale phallus” in a poem and still make it beautiful? That hot-blooded Brit D.H. Lawrence of course! God, that’s beautiful! All these years and it hasn’t lost its power!